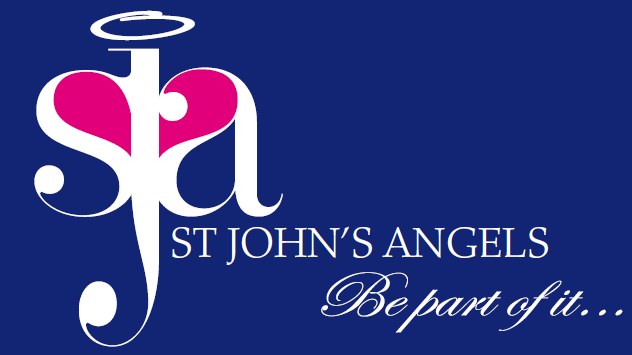 St John’s Angels is an exciting new way to support our thriving school and we’d love you to be part of it. It aims to promote the values of our unique school and increase our resources so that we can make it even better. What is an Angel and how do I become one? Anyone can become an Angel – parents of current or former pupils, grandparents, carers, local businesses, former pupils. Anyone who wants to show their support for the work and values of our small, diverse and caring school. As an Angel you will have an on-going connection with the school and help us to continue delivering the education and experience we aspire to give all our pupils. We’ve done so much together at St John’s whilst, we hope, always remaining true to our strengths as an inclusive, community school in which all children are given the opportunity to flourish. St John’s Angels is all about celebrating those achievements and working together to be the best we can. Becoming an Angel is not a big commitment. You could make a regular or one-off donation to the school. Or you could give some of your time or influence. No amount of time or money is too small – whatever you can give will provide a wonderful encouragement to pupils, carers and staff. Just £2 a month would kit out a child for tennis lessons. Or listening to a child read once a month will help them gain confidence and skills. In return you will receive regular (but not too frequent!) updates to inform you where the money donated by Angels is going and what difference St John’s Angels have made. You will also be invited to attend an annual Angels event where the head teacher, Mrs Quirk, will give details of what we’ve been able to achieve and future projects. If you’d like to find out more we’d love to hear from you. You won’t be committing to anything by contacting us – we’ll tell you more about it and you can decide if you’d like to show your support. Thank you – and we hope you’ll become an Angel soon!